An event has no Bibs for sale. 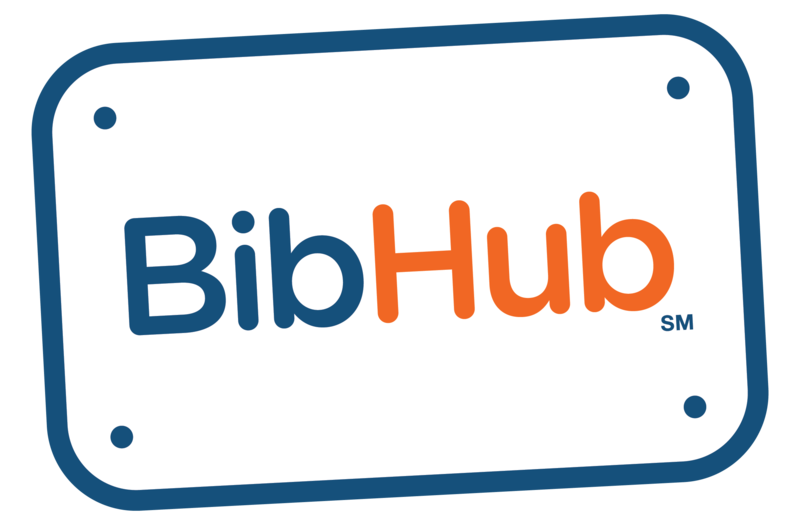 Can I still register for the race through BibHub? – BibHub, Inc. Yes, we provide a link on each event page that will direct you to where you can register on the primary event page.